Voice over Internet Protocol facilitate smartphone users to have audio and video calls over internet connection (Wifi / 3G / 4G). Nowadays, almost every communication app is enabled with this functionality. As VOIP apps are heavily relies on internet connection, it results in high battery usage which makes phone battery drains too fast. 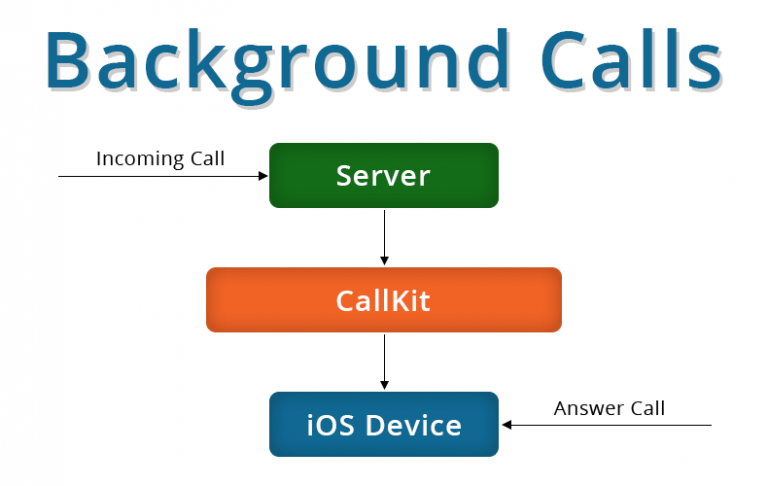 CallKit is a new framework which is available in iOS version 10 and later. It is specifically used to implement VoIP functionality, call blocking and identification in your app. Apps can use CallKit to receive incoming calls and outgoing calls using the native call UI. 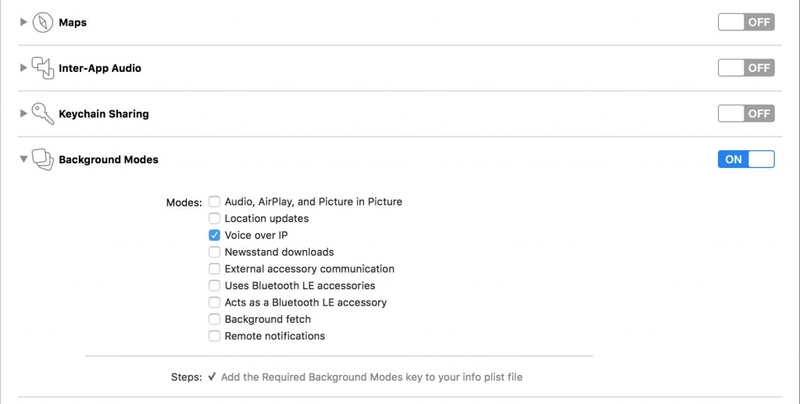 In past, VoIP app has to maintain a persistent connection to server for receiving incoming calls even when app is not in use (background mode). Apple has solved this common problem by introducing PushKit Framework. Now, instead of using persistent connection always, Apps can use PushKit framework to receive both normal and VoIP push notifications from server. This can save iPhone Battery life in a remarkable way. Open Keychain > select Certificate Assistance > Request Certificate from a certificate authorityNow enter all detail like Email id ,Key name and select “save to disk” option. 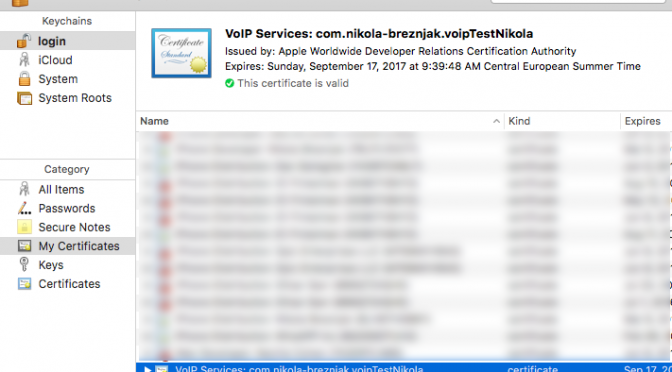 Now install VOIP cert on keychain. Now open Certificate tab of Keychain access,Search VOIP cert and export cert as .p12. 3. At last, You need to add CallKit and PushKit framework to your app. We, at Inextrix providing iOS development services by our experienced developers. Please visit https://inextrix.com/services/ios-application-development to know about iOS development services.